Memories in The Sims 4 serve a more important role than just filling up your in-game scrapbook. 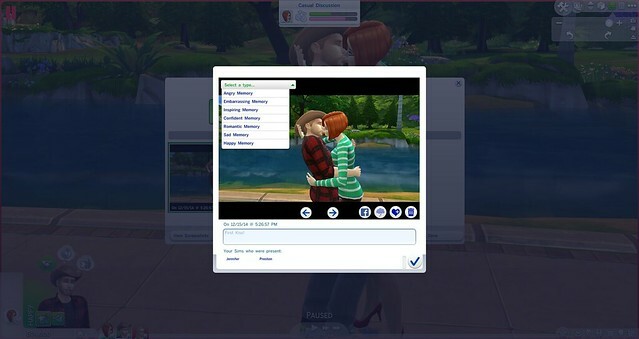 Memories can now be used to push emotional states onto your Sims, with just a click of a button. Emotional Memories are especially useful when trying to advance in certain skills, careers, and relationship goals. Memories are created from any screenshots you take in your game, and are automatically attached to each household and its Sims. 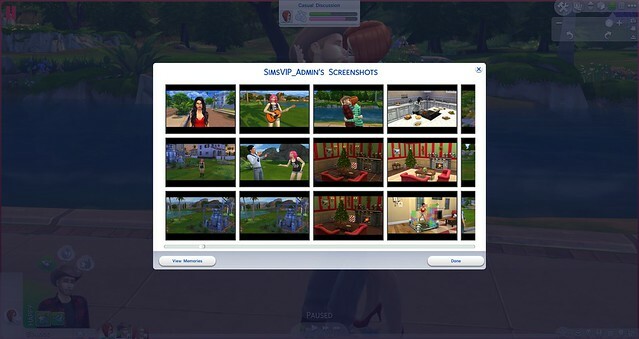 Since the game also auto-tags a Sim’s name to memories (something you cannot do), you can only make memories out of screenshots attached to your current household. If you’re big on taking screenshots, prepare to scroll through tons of photos to find the ones you can make memories of. 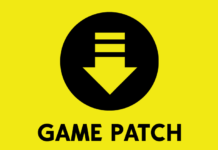 ❗ NOTE: Deleting Screenshots from your game folder will remove memories attached to the photos. To access the in-game memories, click “Camera Controls” from the upper UI, and then select “Memories & Pictures”. From here you will be able to view, sort, delete, and create memories. The game has an automatic memory helper in the options menu by default, but this can become increasingly annoying as the game will prompt you to make memories every time to take a screenshot. If you choose to leave this option on, you can save yourself some time when trying to make that capture a memory later. 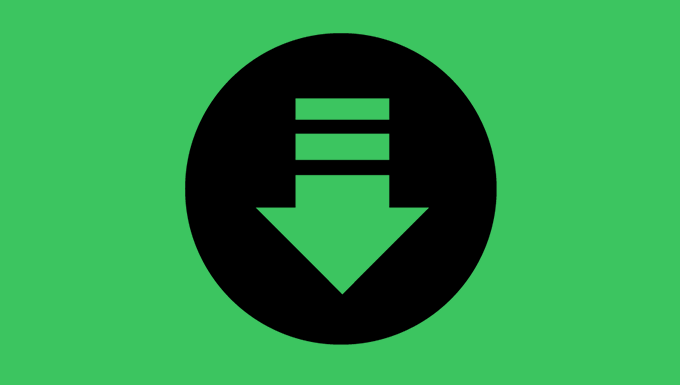 With automatic memory helper enabled, simply take a screenshot (Press C) and a pop up notification will ask if you’d like to save the screenshot as a memory. Should you choose to make it a memory, the screenshot will automatically become a memory in your Household’s Memory Timeline. Keep in mind that memories created with the automatic memory helper automatically tags all members of your household. 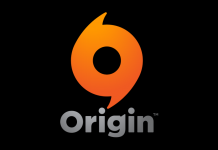 Should you not want that memory available for a certain Sim, you will have to manually delete it from their memory timeline. Disabling the automatic memory helper is for those who want to manually filter through screenshots and create memories on demand. 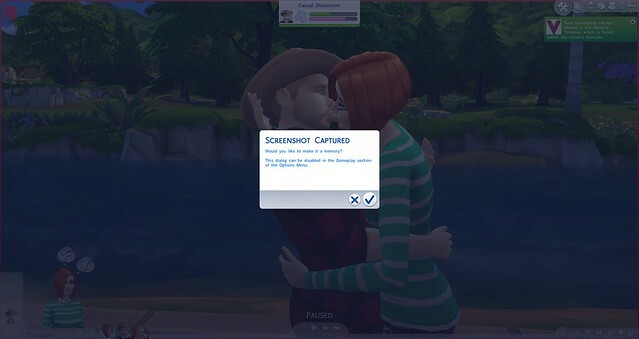 This is the most effective way to create memories as it allows you to remove any of the tagged Sims, and you don’t have to be bothered with a pop up every time you take a screenshot. When you’re ready to create a memory, enter the memories panel via camera controls. 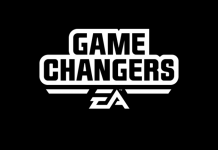 Once you’ve entered, you will be greeted with rows of screenshots from your game folder. This is the only downside to creating manual memories, especially if you’re a photographer in your game. ❗ If you accidentally remove a Sim’s name, click the “Refresh List” button to re-list all names. 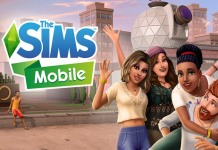 Now that you have created memories for your Sims, it’s time to make use of them. 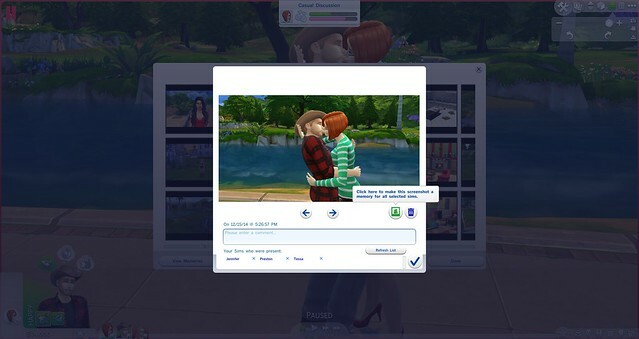 Memories can offer Sims some emotional “support” when they – or you – need it most. 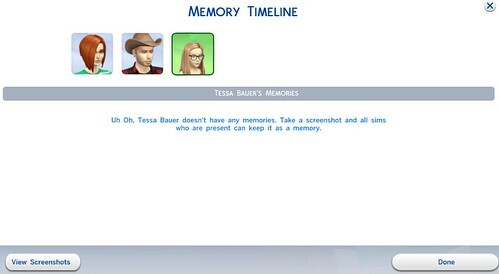 To create an Emotional Memory, select any of the available memories in your Sim’s memory timeline. Once you’ve opened any of the memories, you will notice some new options. From the drop down box on the upper left hand side, you can choose to turn the memory into any of 7 emotional memories. You can pick and choose emotions as you please, regardless of what’s in the photo. Once you select an emotion type, the memory will then serve as an emotional boost as needed. 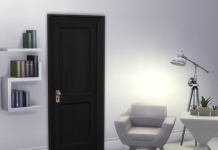 To use the emotional memory, select the “Reminisce about this Memory” button, and it will be added to your Sim’s action queue, helping alter their emotional state. Feel free to change the type of emotion at any time.